The chosen rubber of the master "Vladimir Samsonov" is now also available in a "soft" version. The new manufacturing process of Rapid Soft is based upon an absolutely new kind of sponge, which is mainly made of synthetic rubber. The effect is amazing. The new, mainly synthetic sponge reacts wonderfully when speed glued. The attacks become uncomparable spinny. Either way there is no speed or spin loss. 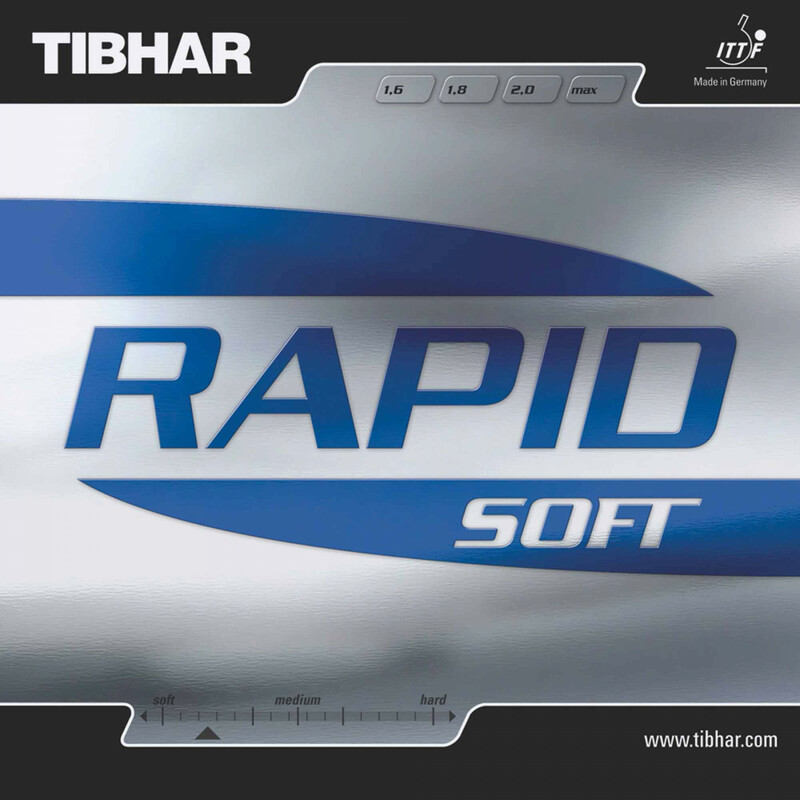 So with Rapid Soft, softer does not now automatically mean slower ! 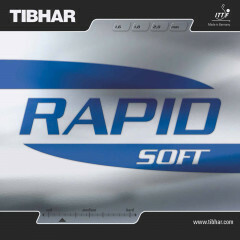 Tibhar Rubber Rapid Soft is beeing added to cart.